Gavin Sheridan has been a blogger since 2002 and a right to information advocate and activist since filing his first FOI request in 2009. He is part of the team behind TheStory.ie, KildareStreet.com, Storyful (acquired by News Corp), and founded Vizlegal – a legal information startup. 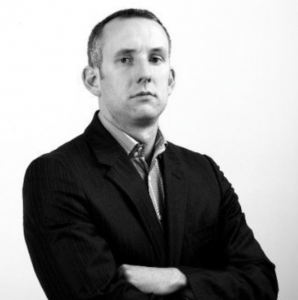 At TheStory.ie, Gavin pioneered the use of Freedom of Information law in new ways, resulting in multiple significant decisions by the Information Commissioner, the High Court, and the Supreme Court. These cases included the ultimate release of the “Trichet Letters” in 2014 and the designation of the National Asset Management Agency (NAMA) as a public authority for the purposes of the Access to Information on the Environment (AIE) Regulations in the Supreme Court. 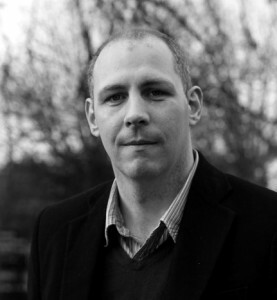 Ken Foxe is an assistant lecturer at the DIT School of Media and a freelance journalist. He has worked with the RTE Investigations Unit, where he oversaw the establishment of the Unit’s website and worked as a multimedia reporter. He is the author of two books ‘Snouts in the Trough: Politicians & Their Expenses‘ and ‘Revenge‘, a true crime book. He was winner of the TV3 Story of the Year Award for 2009 following a series of newspaper stories about political expenses, which led to the resignation of then Ceann Comhairle John O’Donoghue. He has a particular interest and expertise in the use of Freedom of Information and data for investigative reporting. Malachy Browne is Senior Video Producer at The New York Times and former Managing Editor at Reported.ly (First Look Media), which was an international team of reporters covering global stories that emerge through online communities and citizen networks. Previously, Malachy was news editor with Storyful. 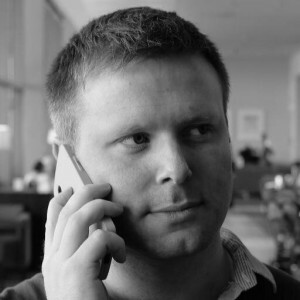 He created the Irish current affairs website and magazine archive, Politico.ie (2009) and worked for the political magazine, Village (2006 – 2008). He is a member of the First Draft Coalition and has contributed to Al Jazeera, The Intercept, Open Democracy, TV3, RTE, The Irish Examiner, European Journalism Centre, Krautreporter and El Espanol. Formerly a computer programmer, Malachy enjoys newsroom innovation and creating technology that powers journalism and human rights work. Caelainn Barr is Data Editor at The Guardian in London where she works across the newsroom on in-depth, data-driven stories. 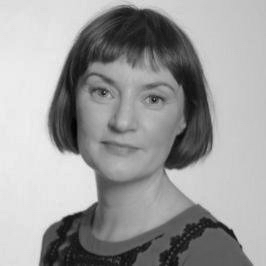 She has previously worked in the US; UK and Ireland at the Wall Street Journal; Bloomberg; The Irish Times and The Bureau of Investigative Journalism. She continues to train journalists and students in data journalism and programming at the Center for Investigative Journalism in London. She is a fellow and graduate of the Stabile Center for Investigative Journalism at Columbia University in New York. Karrie Kehoe is a freelance investigative data journalist. She previously worked with the RTÉ Investigations Unit and The Times and Sunday Times in London on their computational investigative team. Previously she worked for the International Consortium of Investigative Journalists (ICIJ), the Thomson Reuters Foundation and as researcher for FIFA investigative journalist Andrew Jennings. Tom Lyons is Executive Editor at the Sunday Business Post. He previously worked with The Irish Times, The Sunday Independent and The Sunday Times. Tom is a former NNI Business & Economics Journalist of the Year and co-author of two best selling books on Ireland’s financial crisis – The Fitzpatrick Tapes, The Rise and Fall of One Man, One Bank, and One Country and Fingers: The Man Who Brought Down Irish Nationwide and Cost Us €5.4bn. 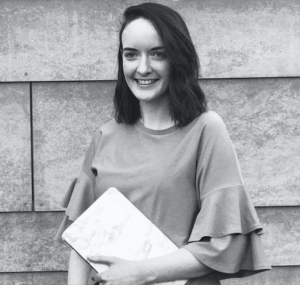 Rachel Lavin is a freelance Digital and Data Journalist specialising in digital story-telling and data research, data analysis and data visualisation. 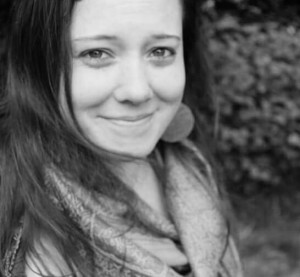 A former Google fellow with The Bureau of Investigative Journalism’s local data team, Rachel has been a reporter for The Sunday Independent, The Irish Independent, Herald and a contributor to Image.ie and the Roscommon Herald. In her role at RTK Rachel manages our communications, organising new initiatives, investigating FOI-sourced projects and publishing stories to The Story.ie. 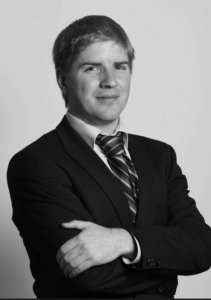 Tommy Gavin is a freelance journalist and geographer based in Dublin, specialsing in housing and planning issues. 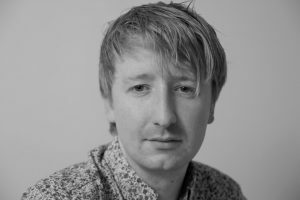 In addition to working with Right to Know and The Story, Tommy coordinates a research team of geographers and media workers that investigate issues related to public space and land, and works part-time on population-based studies in Trinity College Dublin School of Medicine. Tommy manages our communications, organising new initiatives, investigating FOI-sourced projects and publishing stories to The Story.ie.